2000 - 2015. RasteR family celebrates fiftheen years of activity with a new album, called 15, rapresenting the best-of of their albums. 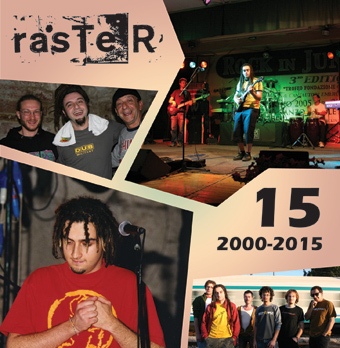 800 concerts in Italy and Europe, 7 albums released, RasteR band always produced music with humble and concrete attitude for reggae and dub. 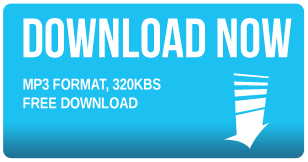 The album is available in free download. Thank you for downloading 15 album!